We’re by far the easiest, most stress-free way. No hidden costs! Our service is free! We purchase As-Is; no costly repairs. We can help you with the move, if needed. We can provide you with an offer within 1 business day! We’re local and based in Thousand Oaks California! Just tell us a little bit about the house. Once we get the basics from you, we’ll run some numbers and come up with a fair offer for you. After you hear our offer, you decide if it’s a fit for you and your situation. If it is, we’ll set up a time to check out the property. If you’re like most everyone, you probably don’t want to spend thousands of dollars fixing a place up, dealing with contractors, and long timelines! Besides, it’s really hard to know if all that work you did will actually pay off! It’s a big risk! Quick Home Offers will help you successfully sell no matter how difficult your situation is, or how fast you need it done. How Do I Know If Quick Home Offers Is The Right Choice For Me? If you want to sell your house in Simi Valley, but it might need some TLC or some updating we might be the right choice for you. Selling an outdated house as-is is easier than you think. If you don’t feel like, or can’t update and fix the property up, Quick Home Offers probably your best choice. However, if you don’t mind playing the waiting game, and if your property needs fixing and don’t mind fixing it up and spending the money, then your best bet is to try your luck on the market. Either way, we’re the easiest route to take. Just remember that we normally do not pay full market value, however there are no realtor costs, escrow fees, and you don’t have to fix the place up. How to sell your Simi Valley property “As-Is” cash! We don’t care how outdated the property is or how much it needs it work! We’ll purchase it and make sure you have a smooth and easy process! 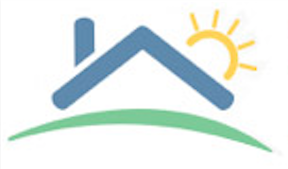 How would you like to sell your Simi Valley property As-Is without any stress? Quick Home Offers provide you with The Easiest Way To Sell! Think of us as your “Easy Button“. Maybe you’re just not up to paying thousands of dollars out of your own pocket to fix the place up, or maybe the property is just far away and it’s just a big hassle to deal with. What ever the issue, selling conventionally might not always be the best scenario for property owners. Often times retail buyers will leave a property in escrow for weeks or months, then pull out because the financing didn’t come true, or they found an issue with the property, or found a nicer house. What’s more, they’re probably going to ask you to fix the place up before the buyer closes! If you need to sell your house fast in Simi Valley we are here! 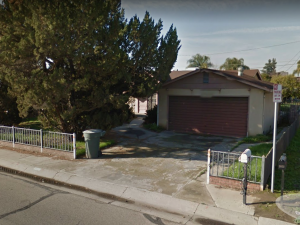 There are countless reasons why you may want to sell your Simi Valley property, like bad tenants, maybe your property needs work and you don’t want to fix it up, you live far away, or just want an easy sale. 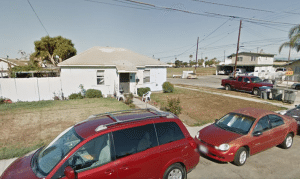 If you’re thinking “sell your house as is Simi Valley”, “sell my house fast Simi Valley”, then Quick Home Offers can provide you with a simple solution. 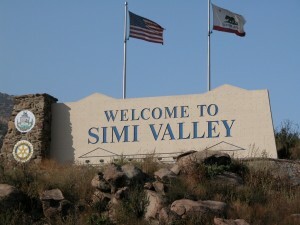 We’re a cash house buyer in Simi Valley! We also buy in many other places such as Ventura County, Los Angeles County, Inland Empire, Fresno, and more! There are never any obligations to accept an offer! There are no commissions, and no closing costs paid by you! It really is the easiest way to sell. Period! If you’re looking to sell your house cash as is the easy way, simply request an offer!